PRINCETON, FL – February 17, 2016 – TWN Industries Inc., the leading Water Transfer Printing supplier, releases A-TACS iX (Intermediate Xtreme) Camo hydrographic pattern. 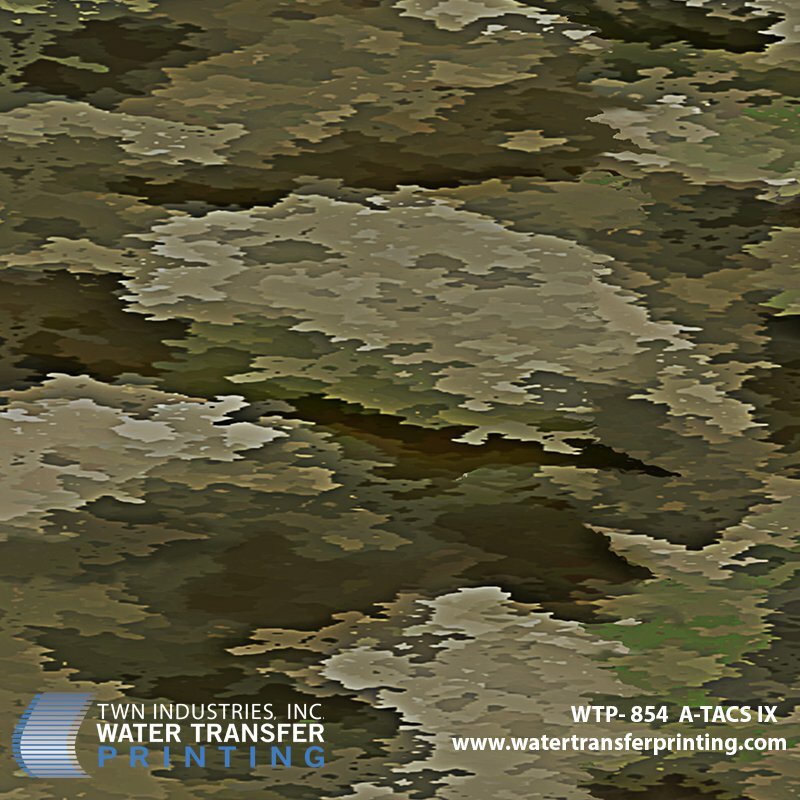 This is the first in a new generation of camouflage patterns from Digital Concealment Systems. 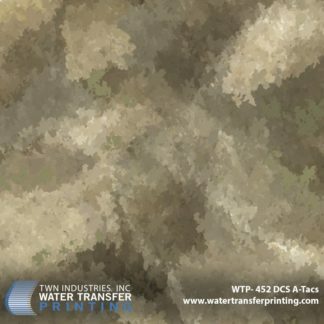 A-TACS iX is the flagship pattern in a new “X series” line of camouflage patterns from DCS–what will become a complete multi-environmental concealment solution. Soon, DCS will follow the launch of its new iX pattern with running changes to the already popular AU and FG variants to further integrate them into the “X” series of camouflage patterns. For more information, visit A-TACS Camo online at http://www.a-tacs.com/ or, contact Clint Hoover at clint@a-tacs.com. 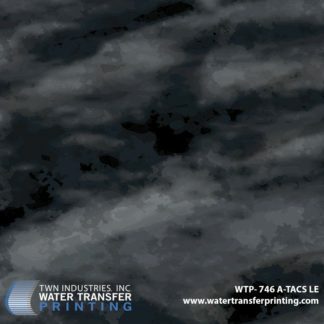 A-TACS iX water transfer printing film is available exclusively through TWN Industries, Inc.Three-meter accessory packs are available immediately. The part number for A-TACS iX is WTP-854. To find a TWN Certified Decorator who can decorate products for you or to purchase film, call 305-258-9622. Currently deployed with various Tactical Professionals, Law Enforcement and Special Operations personnel in a wide array of hotspots around the globe in a relatively short time, A-TACS Camo has become one of the most trusted “go-to” force protection and concealment systems on the planet. 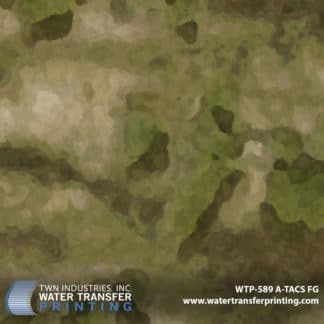 A-TACS Camo patterns are designed for maximum effectiveness in the widest possible range of operational environments worldwide. We simply don’t subscribe to the “one pattern fits all” approach. We developed our patterns to perform in climatic zones–containing either arid and urban climates or, green temperate climates.